Little Mix have released a track with electronic dance music trio Cheat Codes. The 'Touch' girl group have teamed up with the DJs - Trevor Dahl, Matthew Russell and Kevin Ford - on the ''summer'' banger 'Only You'. The girls talk about the end of a relationship on the single, singing: ''Once upon a time we had it all and somewhere down the line we went and lost it. ''One brick at a time we watched it fall. 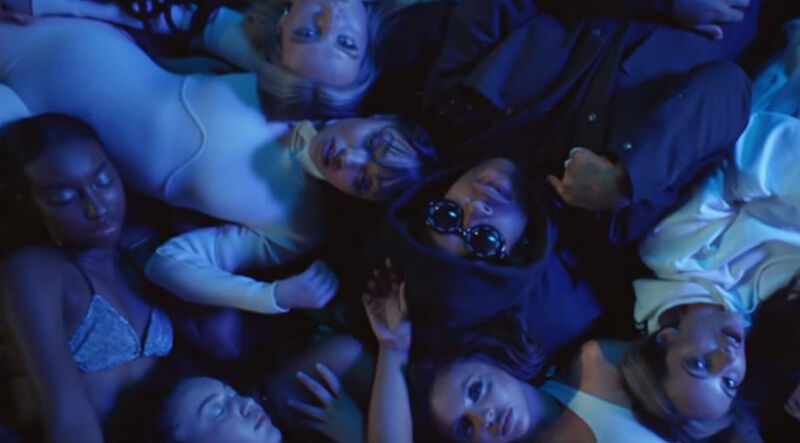 Cheat Codes - who collaborated with Demi Lovato on the hit 'No Promises' last year - added about the meaning of the song: ''When we did 'Only You' we wanted to tell a story that a lot of people are familiar with, like picturing love as your favourite movie and this is the final scene. 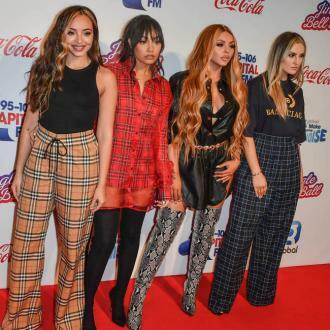 Meanwhile, Jade revealed earlier this year that she has been jamming with her rocker boyfriend Jed Elliott from The Struts on new material for the British girl group's follow-up to 2016's 'Glory Days'. The 'Body Talks' group's frontman Luke Spiller also shared how he's penned a track with Jade and bandmate Jed.